If novelty and stealth ability sound good to you, then sign up today for a PADI's Semi-closed Re-breather Diver course! 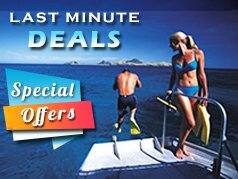 These Phuket diving programmes will introduce you to the Drager Dolphin/Atlantis or Drager Ray semi-closed re-breather and develop the knowledge, skills and techniques necessary to use either of these systems. This programme reviews the planning, organisation, procedures, potential problems and hazards associated with semi-closed re-breather diving in Thailand. It specifically focuses on the features, accessories, maintenance and proper use of the Drager Dolphin/Atlantis or the Drager Ray re-breather. To complete this certification, you get to make at least 1 confined water dive and 3 open water training dives. 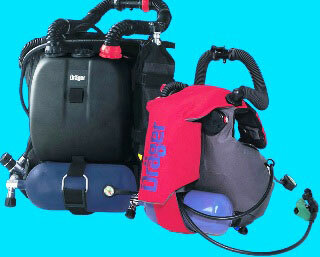 Becoming more and more popular every day, re-breathers are a big hit in the recreational diving market.